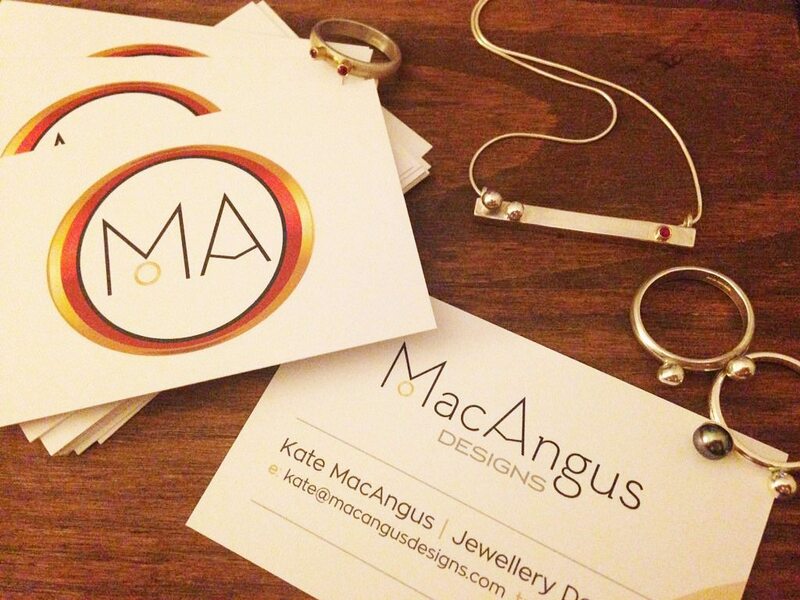 Kate needed an ecommerce website from which to sell her jewellery pieces. 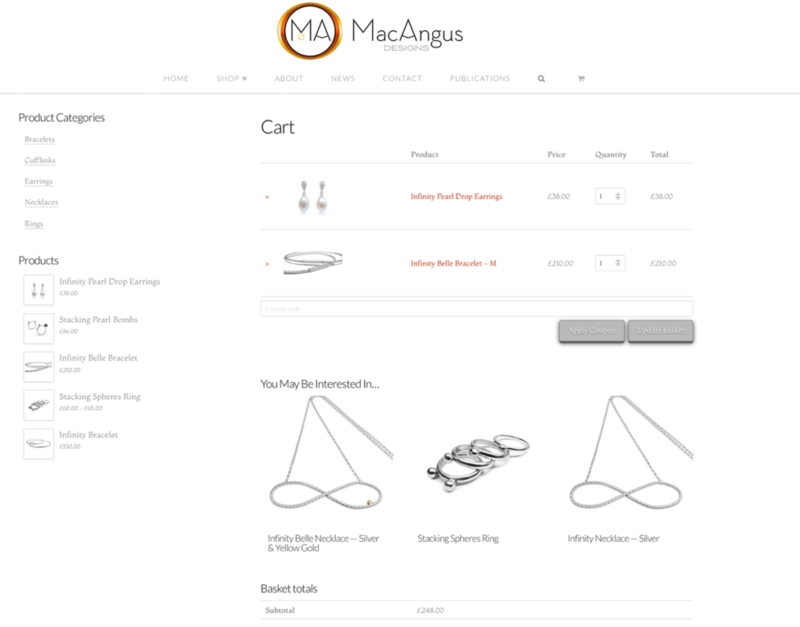 So Digiwool built her an online shop built using the Woocommerce engine which enables her to easily update the site, add new products, produces invoices, and track sales. 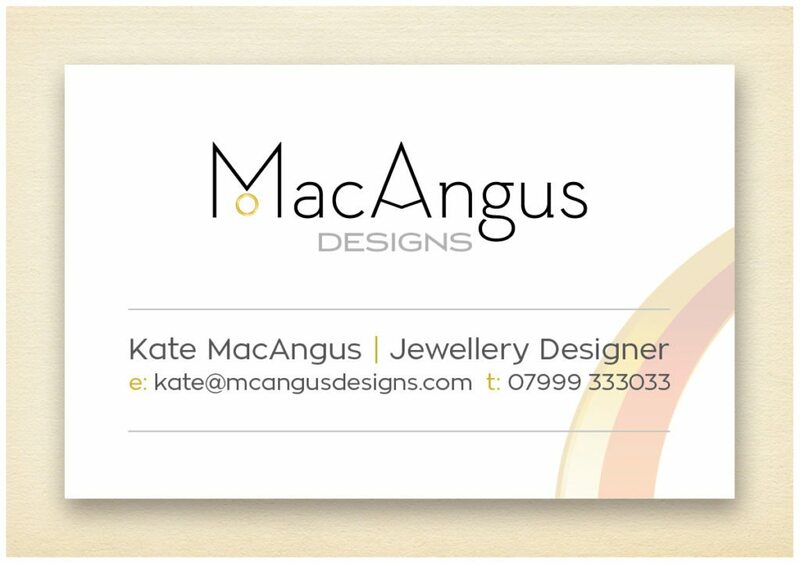 Kate is based in Windsor and came down to Sherborne a couple of times so we could discuss the website and logo design and also so I could train her in how to use the website. 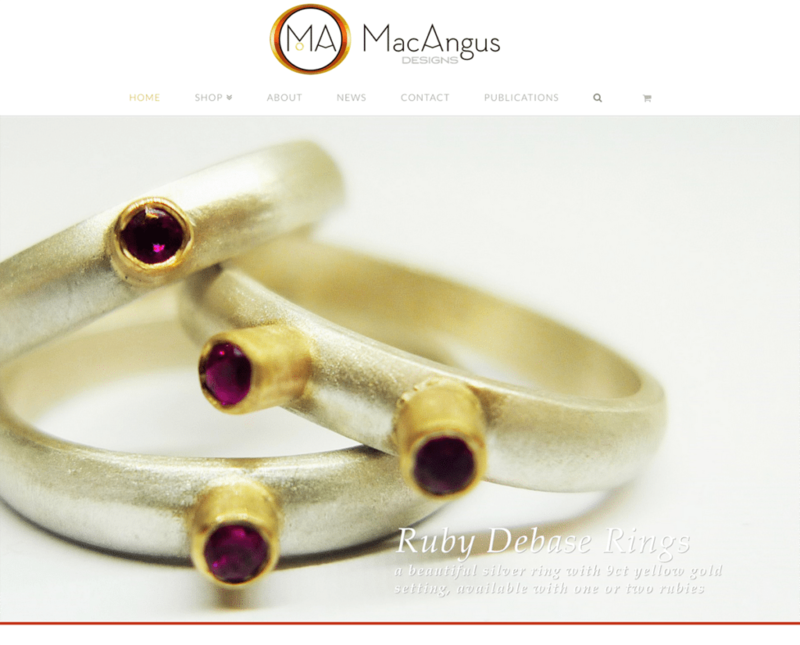 All my e-commerce websites are easy to manage and I set them up so the process is simple, even for a novice. 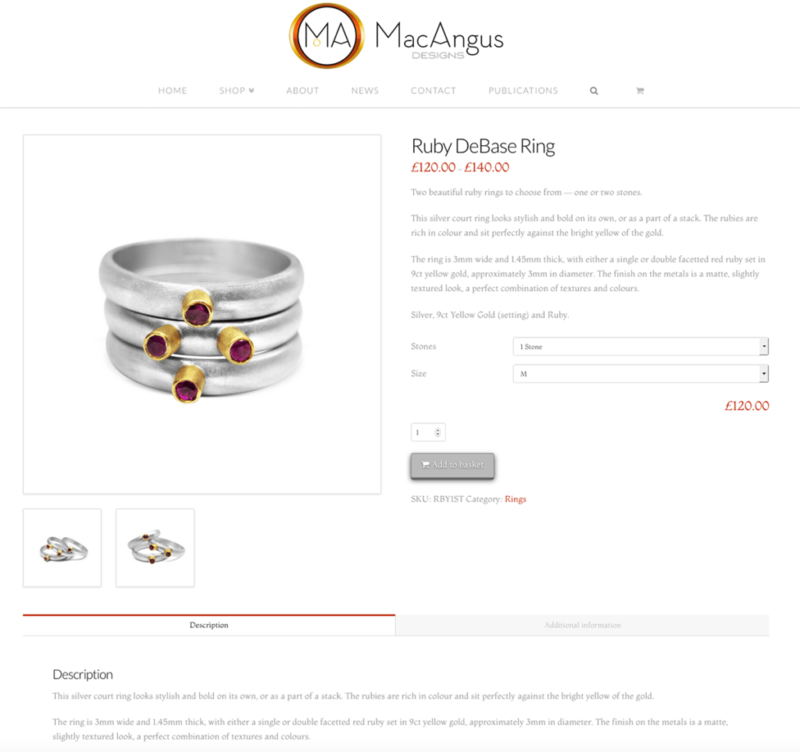 Kate got to grips with the Woocommerce online shop system very quickly and is now making lots of sales of her beautiful jewellery. 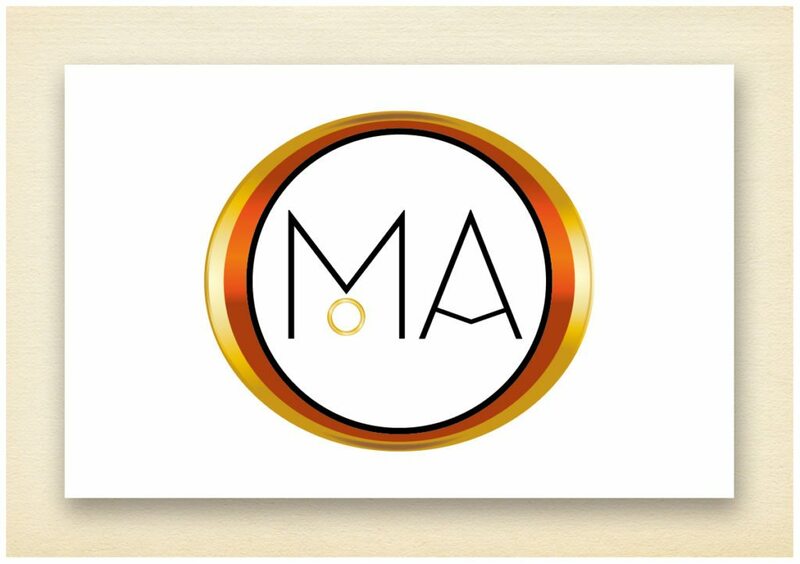 I am very proud to be involved with Kate’s expanding online business. 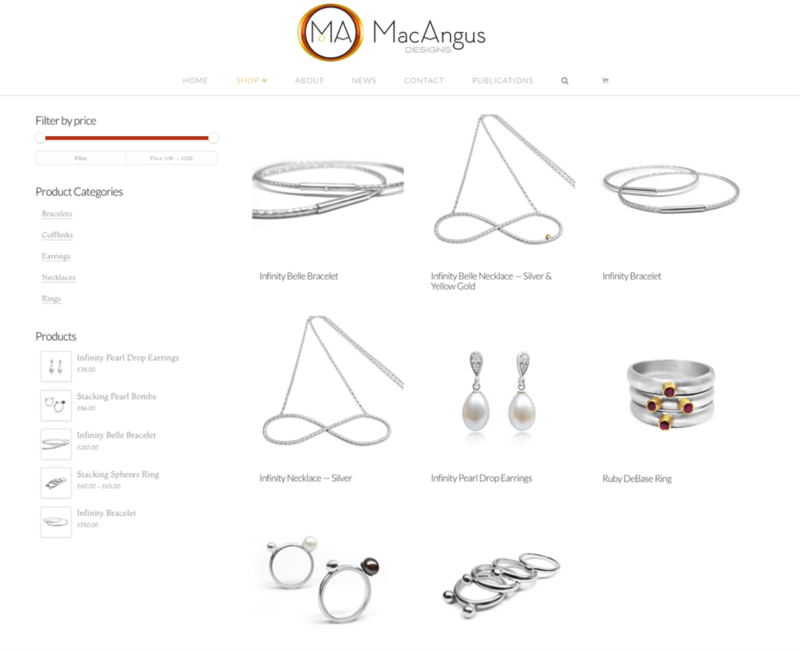 I’m very proud of MacAngus Designs’ e-commerce website and logo design — it’s clean and crisp and beautiful, I hope you agree!